There simply isn’t an argument about whether solar power is good for the environment, because the answer clearly is that it is. The facts show that green energy is something that is renewable, uses natural resources, does not harm the surrounding environment and can be used by everyone to help the planet rather than harm it. The discussion about the next big energy source has been going on for some time, and we are now at a point where it is a fact that using coal to produce power is no longer a viable way to power the world. While opinions differ on how much of this type of power exists in the world, some of the more worrying statistics suggest that the coal supply will run out within the next 100 years, and there are those that also suggest that the pollution caused by this type of fuel is already at the point of doing permanent damage to our ecosystem. Whichever way a person chooses to look at these facts, it’s clear to see that this all looks rather bleak. So it’s no wonder that people are very excited at the prospect of solar energy. This type of power does not spill out carbon emissions or harmful toxins into the atmosphere. It doesn’t use fuels which have taken millions of years to form and it doesn’t require the land to be dug up or cluttered with ugly power lines in order for it to power a house. Solar power is green energy because it takes its power from the sun – something that will keep giving out energy regardless of whether the solar panels use it. The panels themselves are often made from environmentally friendly products, meaning that even in production there are few harmful chemicals and gases escaping into the world around us. 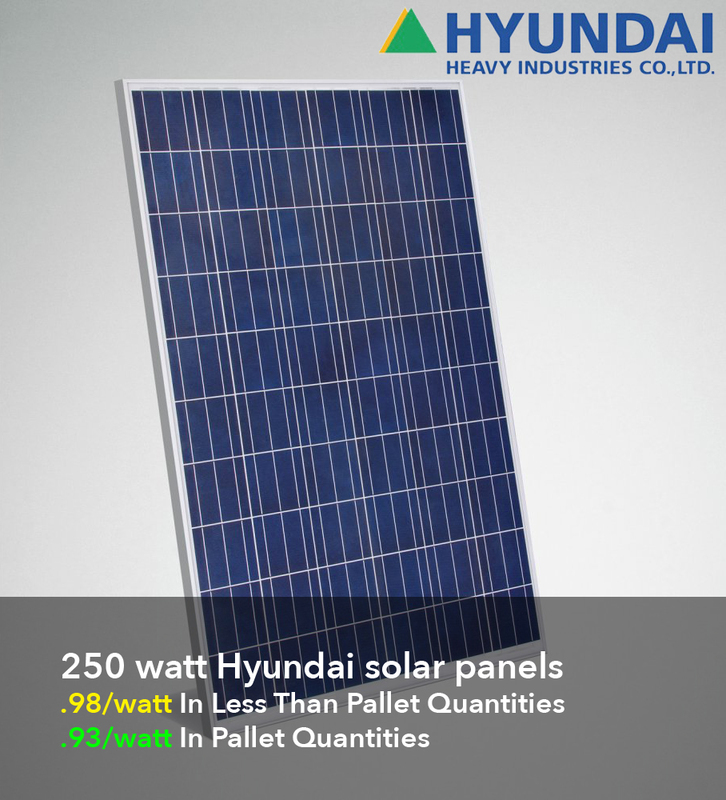 The panels are gradually becoming smaller and lighter in weight, meaning that transporting them to their permanent location costs less in fuel and in turn is better for the environment, and even the sealants and chemicals used to weatherproof the panels are used sparingly at very few points in the solar panel’s life, meaning that there is little left behind by the installation of this greener energy source that can be held responsible for damaging the environment in any way. Solar power seems to be the answer to the future problem of what we are going to do when the coal and oil start to run out.